Ramada Cornwall: Be a high-roller in Cornwall! The life of a high-roller is one where you experience the best that life has to offer. Want to be a high-roller? Come to Cornwall this February for some very special events that will make you feel like James Bond himself! Presented by the Cornwall Ramada! 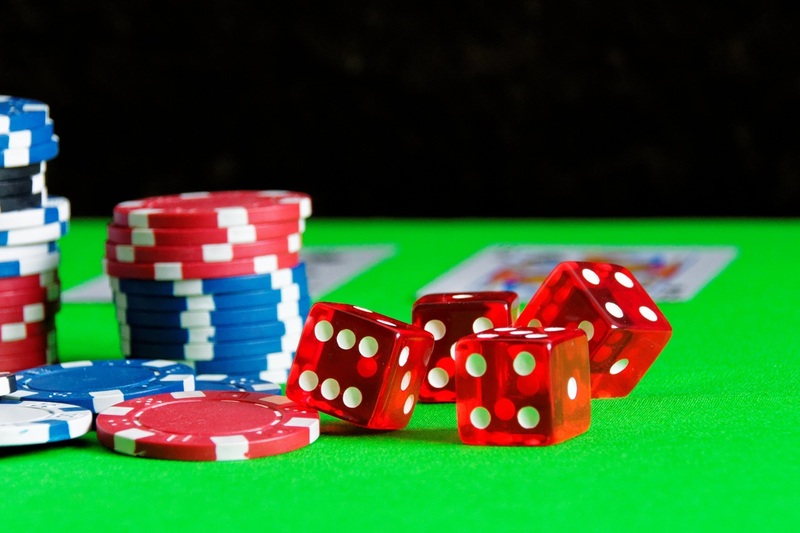 Taking place at our Simon Fraser Ballroom, Cornwall’s Casino Night is a chance to indulge in some of Las Vegas’ most exciting games of chance, all while helping to raise money for Habitats for Humanity. Tickets come with $100 worth of play money so you can play blackjack, roulette and more to enter chances to win real prizes like a fantasy date night package, a $500 VIA Rail transfer, hockey tickets and more! Combine that with canapes, a candy bar and an atmosphere of fun and adventure and this is sure to be some of the most fun you’ll have this year. Takes place February 15 – but hurry! Tickets are selling fast! Want to maintain that high-roller lifestyle? The following week you can attend a live professional boxing event at the Cornwall Civic Complex! February 23 watch Cornwall native and lightweight contender Tony “Lighting” Luis take on Mexico’s Juan José Martínez of Mexico! Both have an impressive list of victories in their last several matches, so you know this is going to be a full-on brawl for the ages! Don’t miss out on what is sure to be one of the most exciting sporting events of 2019. Of course, one of the most important parts of the high-roller lifestyle is luxury accommodations at the best hotel in town. That’s why you need to book a room at the Ramada Cornwall. Not only do we provide unrivalled comfort and luxury here in Cornwall, but our Eight Zero Zero Dining Room is also Cornwall’s coolest place to get a sumptuous meal and an exquisite cocktail. Book your stay today!